Your ears will tell you how right we are. 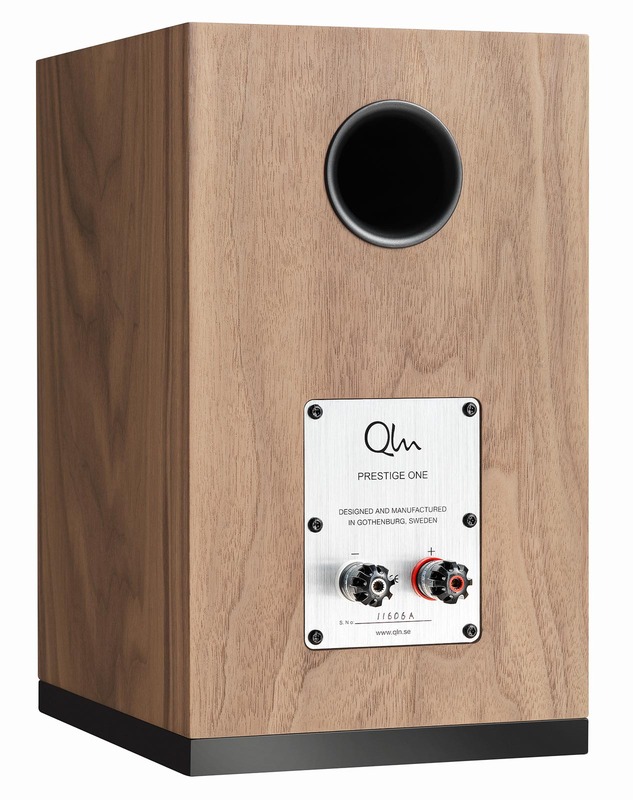 Qln Prestige One is sharing the same basic DNA as the Iconic Qln Signature speaker. Many of the key elements have been borrowed from our Signature model, like choice of material and technical solutions. The big challenge is to simplify without losing the key elements. Some of the parts where not possible to replace and had to stay, as the unique 7” Kevlar® woofer that have been in use since 1989 and have evolved over the years. 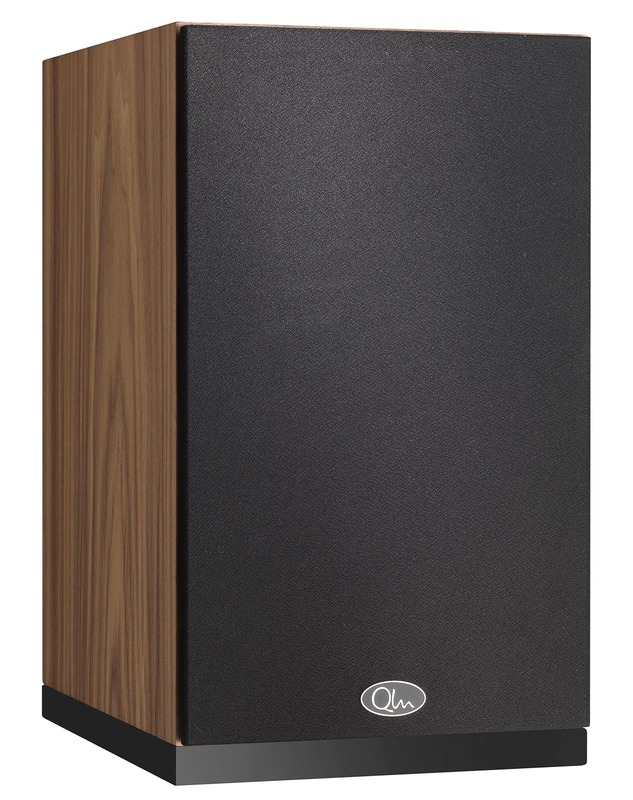 The 7” Kevlar® woofer is the spine of the Qln Prestige One, around which all the surrounding parts are added. This sole component is not the only factor of success, but a very meticulous balance of parts and tuning. All parts have an impact of performance, every material its own character. All parts have to be carefully chosen and their mixture needs to be balanced to make the perfect symbiosis between all involved components. The ultimate goal is to make you listen and enjoy the music, and forget everything else. The cabinet is very small to house a 7” woofer. It’s tuned to naturally roll-off without any ringing in step response. 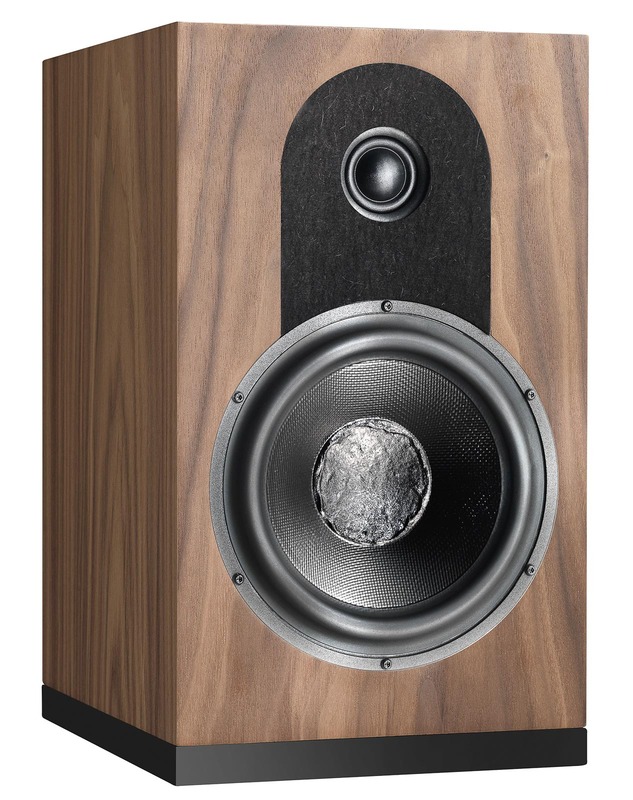 The cabinet is made of 22mm thick HDF-board with our proprietary internal damping to minimise cabinet resonances. Organic wool is used for internal acoustic damping. Crossover is hardwired with Mundorf capacitors and baked air coils to avoid any internal component and filter resonances. The result is perfect timing within the crossover and throughout the entire frequency range. The drivers have been specifically selected and custom developed by industry renowned Danish driver manufacturer Scan-Speak and offers the latest in driver technology. The unique coated Kevlar mid/bass driver with its built-in copper ring in the magnet system offers a symmetric drive and higher dynamics in the midrange concurrently suppressing intermodulation distortion and resulting in industry leading high-end voice handling and an astonishing micro/macro dynamics unheard in a compact 2-way speaker design. 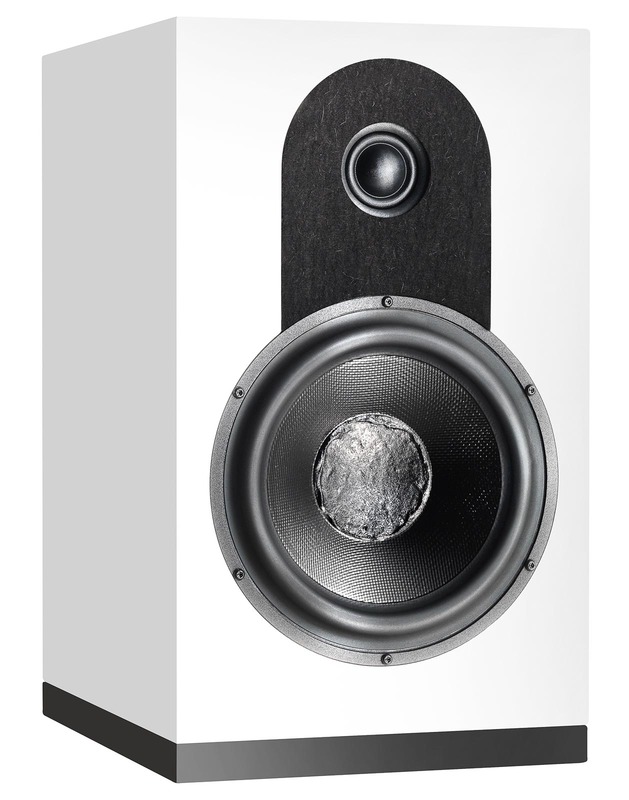 The 25mm wide surround tweeter offers a superb vocal presentation and excellent imaging in a wide listening area. Its large roll surround, built-in copper ring and textile dome diaphragm provides a flat frequency response above 30 KHz with an outstanding off-axis dispersion. A large rear acoustic chamber gives low compression and lower the tweeters system resonance far below the crossover point. Internal cabling is made from our own specially designed internal cable. All components are carefully hand selected and individually measured to avoid any deviances. WBT pure copper NexgenTM speaker terminals are used with grip-friendly nuts.